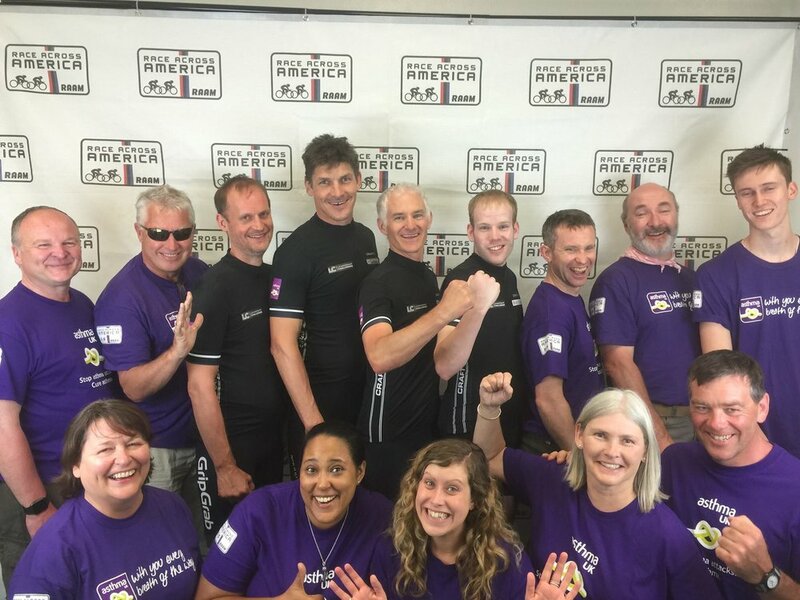 In June 2016 a group of 12 cyclists and 19 support crew set out to complete RAAM, the Race Across America. A team of 8 cyclists and a second team of 4 both raced under the banner of Antonia's Friends raising money for Asthma UK. 6 days, 22 hours and 54 minutes. 7 days, 2 hours and 9 minutes. There’s a gallery of pictures from the event here and there’s a detailed blog written by one of the 8-man team of the journey from one side of America to the other on this link.